Hunters are a form-based variant of an exotic subsistence gestalt species known as Lekgolo. Used in bonded pairs as highly mobile, heavy armor, Hunters (Mgalekgolo) are one form of several which are leveraged by the Covenant. Individual Lekgolo eels can vary dramatically in length, girth, and weight. Although the Covenant uses individual Lekgolo eels for a number of purposes, the most commonly encountered colony form is that of Mgalekgolo (Hunters). A single Mgalekgolo colony is generally comprised of two “gestalt beings,” each weighing several thousand kilograms and designed to engage in a form of physical combat closely approximated to hunter-killer formations, hence their name. The Covenant further augmented this colony type by heavily arming and armoring the creatures to be even more formidable in combat. Much of the information on this species is exclusively based on the Mgalekgolo, which unfortunately only hints at the species en total. 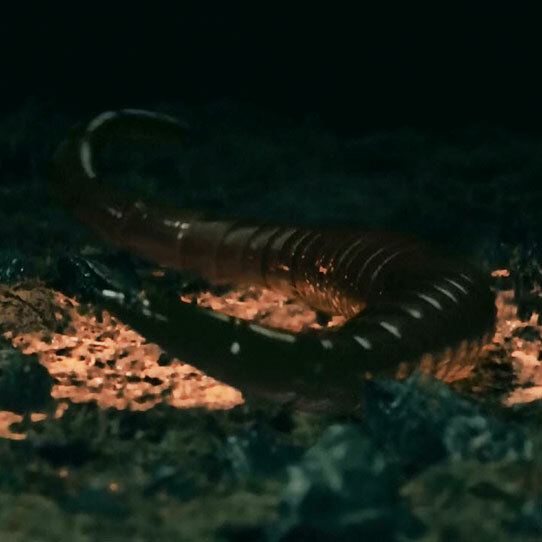 What is known is that Mgalekgolo can communicate with themselves and other species by wringing and vibrating their elongated component bodies, generating deep, resonating sounds. The Lekgolo exist within densely composited ‘subsistence gestalts.’ This 24th-century xenobiological term describes close-knit extremophilic alien communities that can survive the duress of space for months or even years at a time, with little to no outside resources. The Lekgolo easily represent the most compelling and astounding case of a subsistence gestalt ever encountered, as evidenced by their pervasiveness on the rings around Te over presumably enormous spans of time. Individual Lekgolo eels are not demonstrably intelligent on their own, but when a group forms into a collective, complex neural connections are generated eventually leading to a resilient network for hormonal and bioelectrical functionality. Colonies not only have varying degrees of intellectual capacity (generally associated with neural mass), but they also fill specific caste roles. Although more may exist, the Covenant discovered six specific gestalt types: Dipholekgolo, Mgalekgolo, Rhulolekgolo, Sbaolekgolo, Khantolekgolo, and Thanolekgolo. Each of these differing in mass, size, and complexity, and each working to fit specific functional purposes. 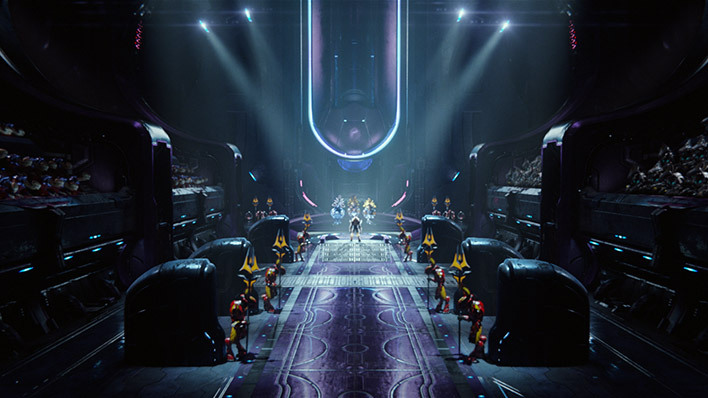 Using primitive versions of the Luminary (a device that could locate Forerunner artifacts), Te was the first known world that the early Covenant alliance had discovered (789 BCE). Not long after arrival it was learned that the Lekgolo were consuming the last vestiges of an ancient Forerunner installation that once orbited Te. For this reason, the Sangheili were sent in to wipe out the Lekgolo species. However, the Covenant quickly realized that waging a war of extermination against trillions of Lekgolo hidden within in the very structures they wished to preserve was a battle they could not win. 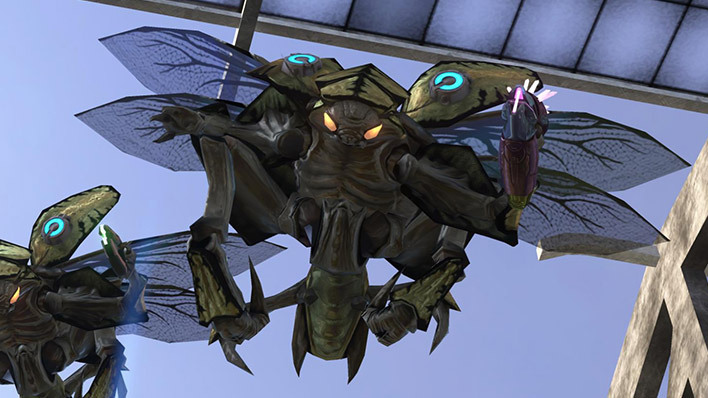 By 784 BCE, a Sangheili Arbiter proposed they instead assimilate the Lekgolo into the Covenant, capitalizing on the strange species’ abilities for excavation, transportation, and combat. 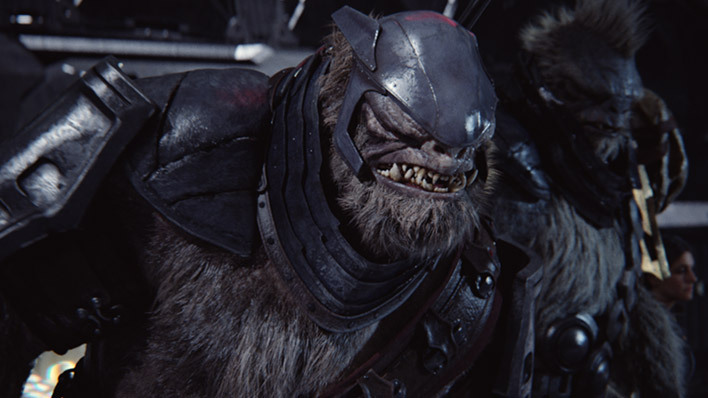 Enormous in size and brutal in combat, Hunters are typically deployed as the Covenant’s last resort in any given engagement. 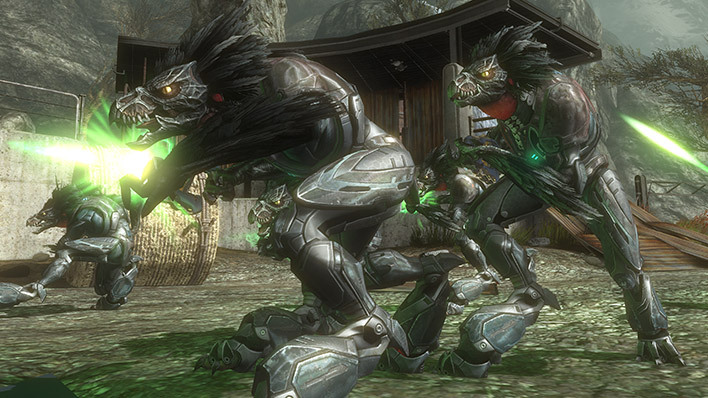 Hunters are usually encountered in pairs, one colony comprising two individual Hunters that are often called “bond brothers.” These massive creatures are equipped with a powerful assault cannon and an enormous pavise shield, which is composed of the same material as the battleplate on the Covenant’s immense capital ships. 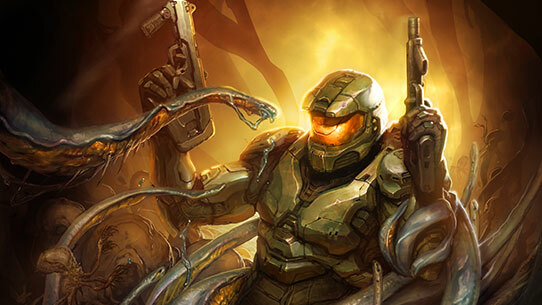 Hunters are unparalleled in size and strength within the Covenant, usually viewing other species as impeding irritations rather than allies, which often results in excessive collateral damage wherever they are deployed. 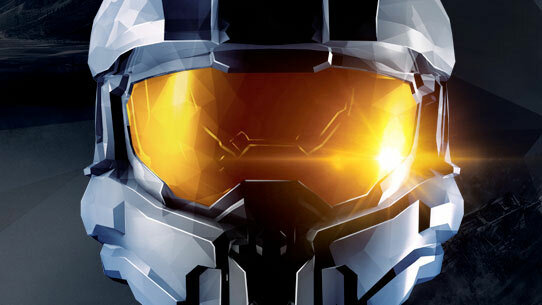 Master Chief and Cortana go deep into the Halo construct and uncover a dark secret: a virtually unstoppable and suddenly reawakened force known as the Flood in this novel by William C. Dietz.